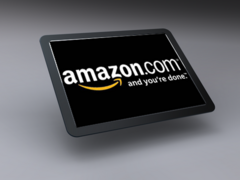 Should Amazon's website redesigning plan worry Apple? 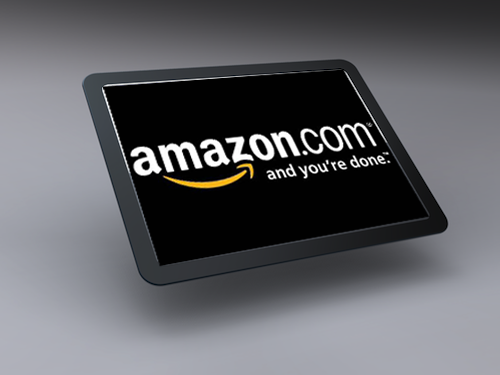 Amazon’s website has not gone through any major changes in decades, then why suddenly the online retail giant decides to redesign the site that buyers’ have been so familiar with? Well, although the company is keeping mum about the reason, it could be anything from a new more user-friendly look to a brilliant plan to reach the epitome of bundle marketing. Unless you are living under the rocks, you know by now that the American retailer plans to bring out a Kindle tablet in the coming months. This will most likely be a 7” slate with Android and will focus on media access rather than computing. You can be sure that Amazon is looking far beyond the profits from the hardware when they are giving a piece for $250. Even the iPad is not the most popular tablet in the world just because of its hardware. There are the iTune service, the most enormous appstore on this earth, a brilliant collection of books and its own set of software and accessories combined to give you a complete experience at a one-stop shop. I’m sure Amazon plans to do just that with its biggest collection of books and music downloads. The redesigned site reportedly looks much cleaner than the existing one with more blank spaces, fewer buttons, bigger label and all-in-all what you can call a tablet-friendly design. The company might be rightly planning to give you a tablet bundled with the tablet-optimized interface where you can browse and shop seamlessly. Now, is that a threat to other tablet makers? Yes, if what we are speculating is true. Anyway it’s only Apple that comes close to Amazon in providing the bundled services mentioned above. But then Apple is a closed environment meaning you cannot buy music without access to iTune, but no such restrictions with Amazon. In fact still many users have Kindle reader as their primary eBook reader. So you could have a scenario where iOS or for that matter Android users are buying music and eBooks from a new-looking Amazon but not vice-versa. Adding to that the extremely competitive $250 price-tag (hopefully) of the Amazon Kindle tablet and you could have a mouth-watering prospect in hand. The lowest iPad goes for about $499 and almost similar for the Galaxy Tab 10.1. > Notebook / Laptop Reviews and News > News > News Archive > Newsarchive 2011 09 > Should Amazon's website redesigning plan worry Apple?